The benefits of a cloud backup are crystal clear. 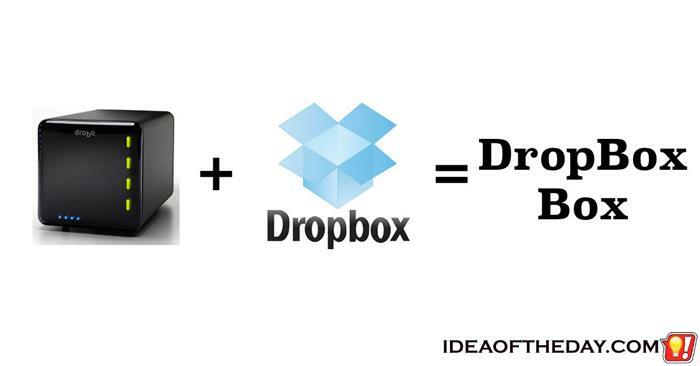 You just back up your files to the cloud, and viola... all your important files are safely stored in the cloud. However, cloud backups take a long time to complete and the backup software ties up your computer too much. For some people, their first cloud backup takes months to complete. The result is your computer runs slower, and it needs to be on all the time. Wouldn't it be easier if we just plugged in an external drive that has it's own Internet connection that backs up whatever is stored in it to the cloud? Apple's Time Machine is the easiest backup system ever. Once you connect a storage device, it asks you if you want to use it for Time Machine. Answer yes, and it take over from there. That's it. That's why so many Mac owners use it. 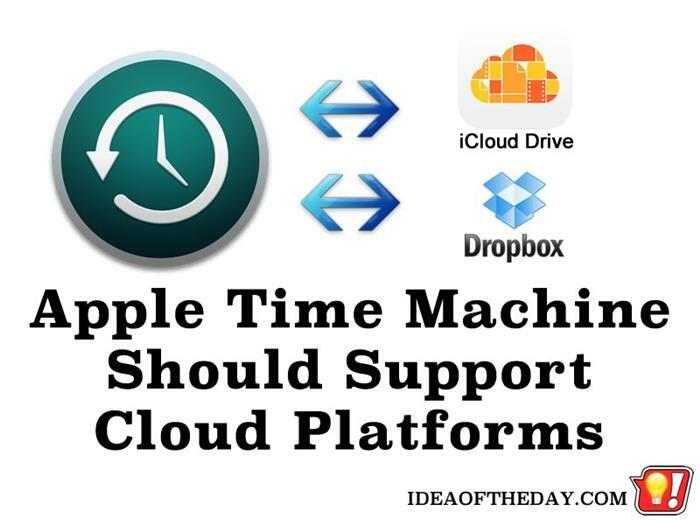 Time Machine gives people peace of mind knowing they can easily restore any file they may lose, or even restore the entire system on a brand new Mac in a matter of minutes. The only trouble is, if you lost your data because of a flood, a fire or other disaster, your backup will likely be destroyed too. A few hours ago, my computer totally crashed... But I'm not freaking out. As someone who's been in the computer business since the 70s, I get a lot of calls from people in a total panic. 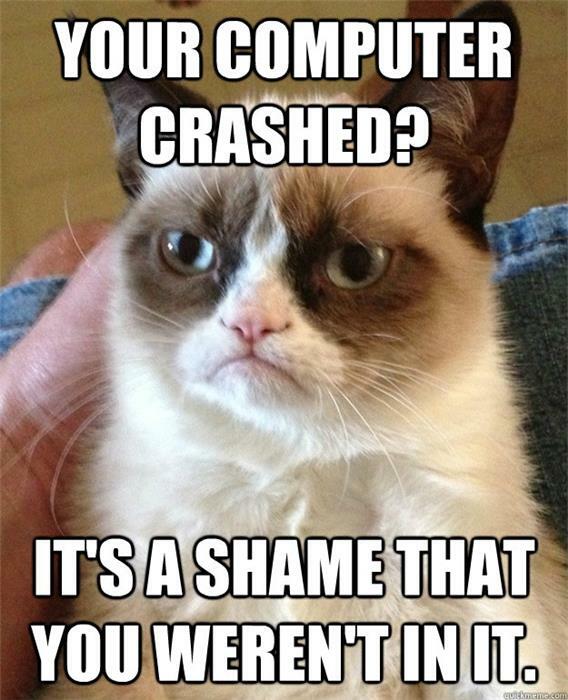 Most of them start with "My computer crashed. I lost everything!" "You don't have a backup?" "I guess you're right. You lost everything." Thankfully, as a tech guy, I've been able to salvage data from most of those situations, but the truth is, it's not always easy, and there is never a guarantee everything will be intact. Even if your computer isn't used to store important business files, most home computers have thousands of irreplaceable family photos and videos. Hard Drives with a Built-In UNDO Feature. I'm spoiled. I use a virtual PC running on a Mac. Even if I totally mess up, I can roll back to where I was yesterday. Most people can't. A hard drive with Undo features built-in would solve a lot of problems. To be clear, I know there are some software solutions out there. Apple has Time Machine, and some third party programs were on the market more than a decade ago to allow you to undo changes to your hard drive, but the truth is, nothing is better than a hardware solution.